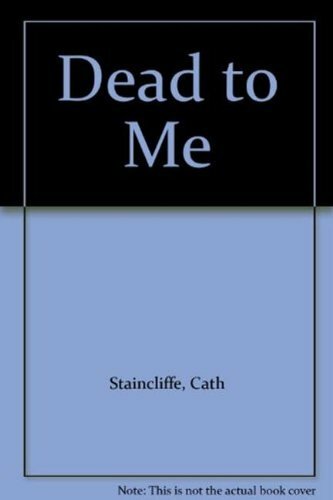 by Cath Staincliffe | Mystery & Thrillers | This book has not been rated. DC Rachel Bailey has dragged herself up from a deprived childhood and joined the Manchester Police. Rachel's boss thinks her new recruit has bags of raw talent but straight-laced DC Janet Scott, her reluctant partner, has her doubts. As I'm a huge fan of the TV series & as I used to enjoy Cath Staincliffe's Sal Kilkenny series I was expecting to enjoy this prequel......& I was not disappointed. For fans of the series it gives some good background into how the three women became the trio of strong female detectives that we know & love. As the story unfolded, I could see & hear the characters in my mind as clearly as watching an episode. The dialogue & dialect was spot on & overall the story was fast-paced & gritty with nice touches of humour. Would love to hear thoughts on it from someone who hasn't watched the series.